Digital Education is a relatively new concept that possesses the capability to completely revolutionize the traditional teaching methodology. If we carefully try to scrutinize the drawbacks in the traditional school system, then it is clearly evident that the traditional school system was merely based on manual work which ranges from teaching plans to attendance sheet, every single thing was done manually. However, on the other hand, digital education is a new concept which is relatively easy going for now only teachers but the students, their parents, and even school management. Every task is done digitally which saves a lot of human and material resources. The basic teaching methodology has been focusing on particular aspect i.e. “One size fits all” which has always been a reason why slow learners were lagging behind. But not anymore. By means of digital education, every student gets an opportunity to learn at their own pace and not do not feel isolated or weaker than anybody. Now, the basic question arises, in what way traditional analog schools can be molded into the digital education system? The answer lies in the fact that every school has to undergo certain changes at a steady pace that will ensure that the transition to a newer system is satisfying for all. There has to be change in trends that ensure the transition to a digital education system. 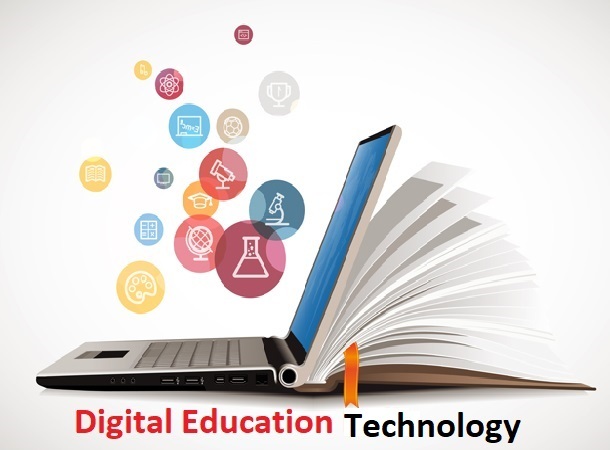 Changing the content-To promote digital education, it is important that content which includes lectures and textbooks should be shifted to the digital system. In recent times, the scope of digital education seems very much convincing and as a result, it has been estimated that in coming years, there will be rapid rise in digital textbooks. Learning beyond boundaries-One of the best aspects of digital education system is that it enables people coming from various background to connect to each other. This is indeed one of the best use of technology which opens doors of opportunities for people coming from different background. The diversity in thoughts provides endless opportunities for the students to learn and accept each other. Endless learning opportunities for all-Traditional schooling system has always left slow learners to lag behind. A busy schedule of the teachers has also comprised the learning of the students, especially those who require a bit of assistance. However, in the case of digital education, with the help of content delivery, teachers get opportunities to connect with students and help them in their learning. This system creates opportunities for the students to widen their horizons. They get opportunity to learn outside the classroom as well as inside the classroom. Therefore, they tend to get a lot of time which can be spent on other healthy activities as well. With the new digital system it gets very easy for the teachers as well as students to get in touch with the most recent and relevant updates. They get opportunities to share their experience and enlighten others as well. It enables students to feel motivated and most importantly accountable. Bunking the classes have been a trend but not anymore. In digital education system, teacher no more has to force students to study. Rather it makes students responsible for their own learning and they have to be accountable. Also, it tends to excite students to learn something new which is done by using diverse methodology. Today’s analog school are shifting to digital system and this new approach seems very much promising for teachers as well as students. It is hoped that the changing trends will maximize the learning experience of the students and help students all across the world to connect to each other under a single umbrella. The glimpse of this new approach can be seen in online tuition Singapore where tuition teachers are empowering the youth with digital systems and enabling them to learn while using the latest approach. 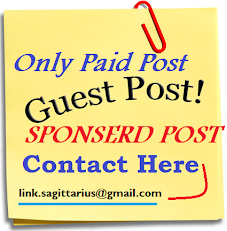 Angela is a freelance writer, experienced blogger and a professional social media coach. Currently she’s working with https://smiletutor.sg/ . Furthermore, Angela assists in businesses creation and controls social media content planning.